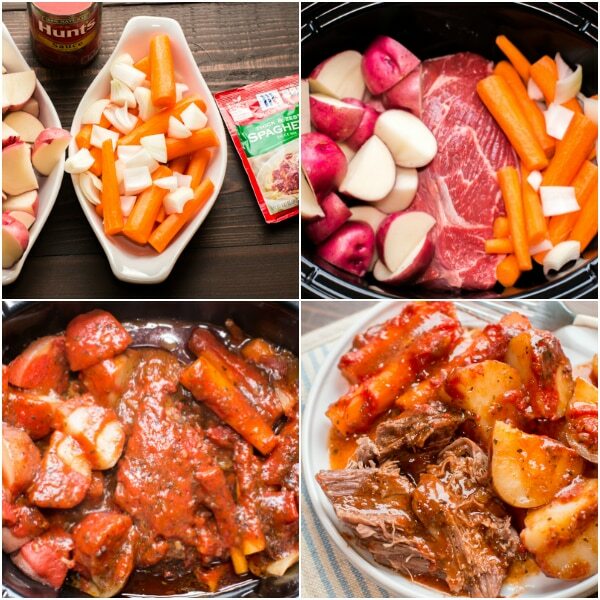 Slow Cooker Italian Beef Dinner is a hearty pot roast dinner with Italian flavorings that has a self making gravy. Hello! It’s been a while since I’ve posted a beef recipe. 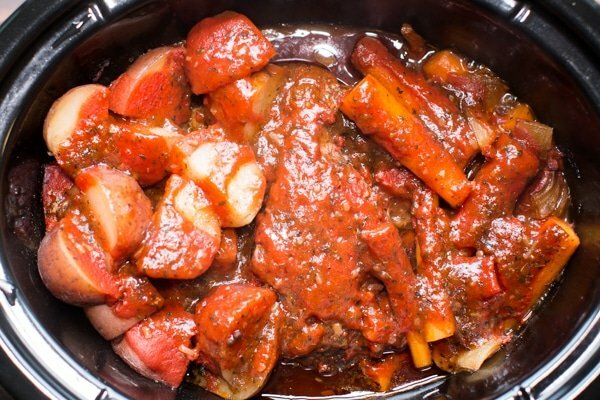 This Slow Cooker Hearty Italian Dinner is such a comfort meal. 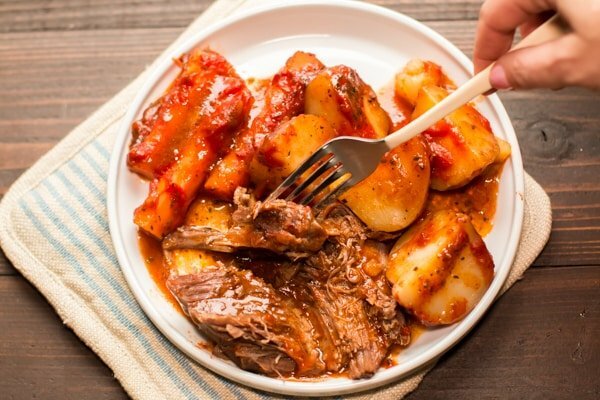 If you like a good pot roast dinner, then you will LOVE this meal. 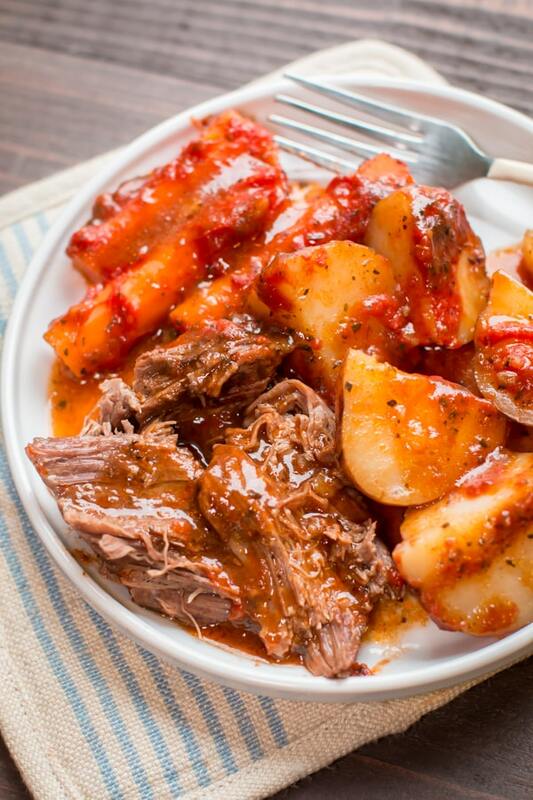 It has the usual ingredients of the pot roast dinner, but it also has tomato and Italian flavorings. I use a can of tomato sauce and a packet of spaghetti sauce mix. I love the way the spaghetti sauce mix flavors this meal. 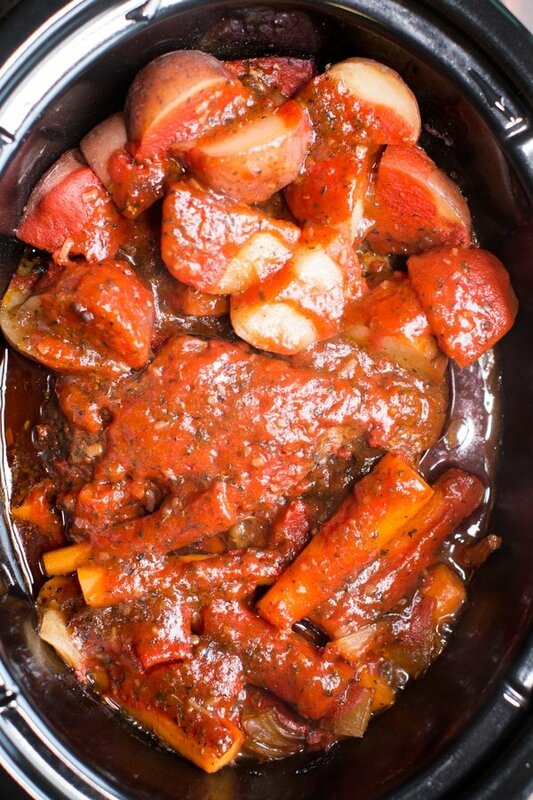 It adds great flavor but also thickens the sauce making an Italian tomato gravy. I had a small enough roast that I could separate the veggies on each side of it. 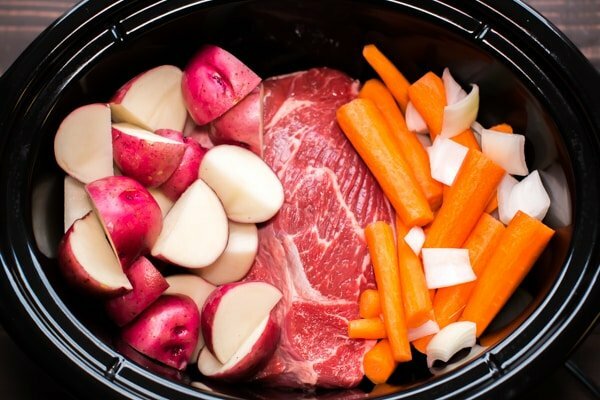 If you have larger roast, it is fine to put the vegetables on top of the beef. Below is another photo before cooking with the tomato sauce and the spaghetti sauce mix, don’t fret, the mix doesn’t stay white, it will blend into the tomato sauce when the slow cooker starts cooking. Here is what the meal looks like after cooking. 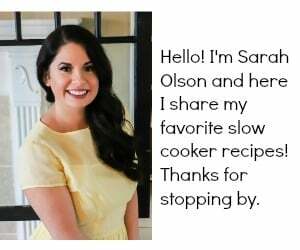 I knew that this recipe would turn out good, but I had no idea it would be a favorite in our house. 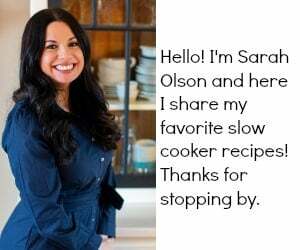 My husband said I should make it once a week and my daughter loved it so much she added to her list of favorites (with sloppy Joes and salmon). The meat is fork tender after being cooked for 6 hours on high. If you need more cooking time, 8-9 hours on low will give you the same results. Here is my YouTube video of the making of the delicious dinner. You can follow me on YouTube here. Have a good weekend! 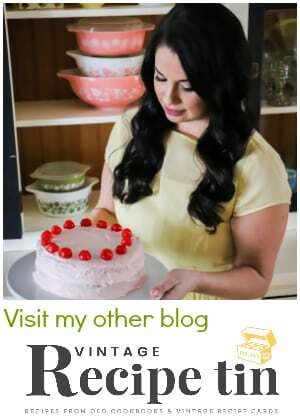 Monday I will be back with a new meatloaf recipe here on the blog, it’s a very unique recipe that I think you will love. 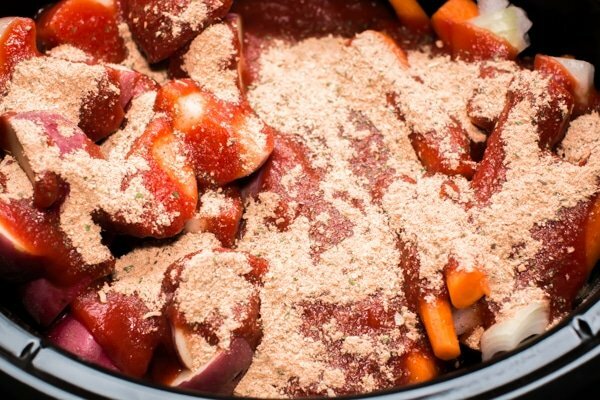 Add the beef to the middle of the slow cooker. Add the carrots and onions to one side of the beef, and the potatoes to the other side. 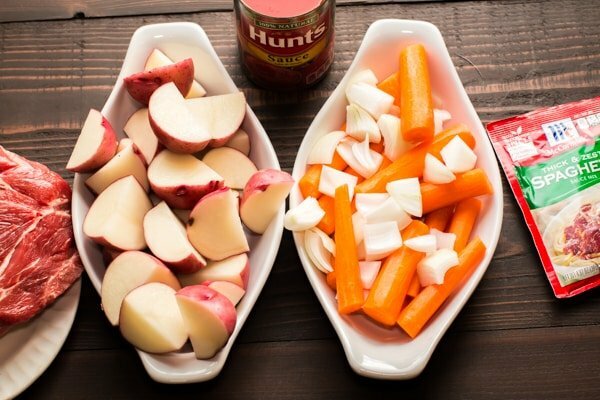 If your beef is too large to put the carrots, onion and potatoes on the side, you can put them on top. Pour over the tomato sauce and sprinkle over the spaghetti seasoning. Cover and cook on HIGH for 6 hours without opening the lid during the cooking time. This can be done on LOW for 8-9 hours with the same results. Shred or cut the meat for serving. 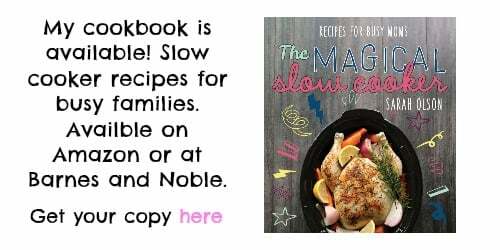 Serve with the sauce from the slow cooker. Big can Chef Boyardee ravioli $3.00 slice of bread on side if wanted. Brown the meat before crock potting it. It greatly improves the flavor. Got this in the crock as I type. Can you use a can of diced tomatoes instead of the tomato sauce, or will that ruin the flavor? 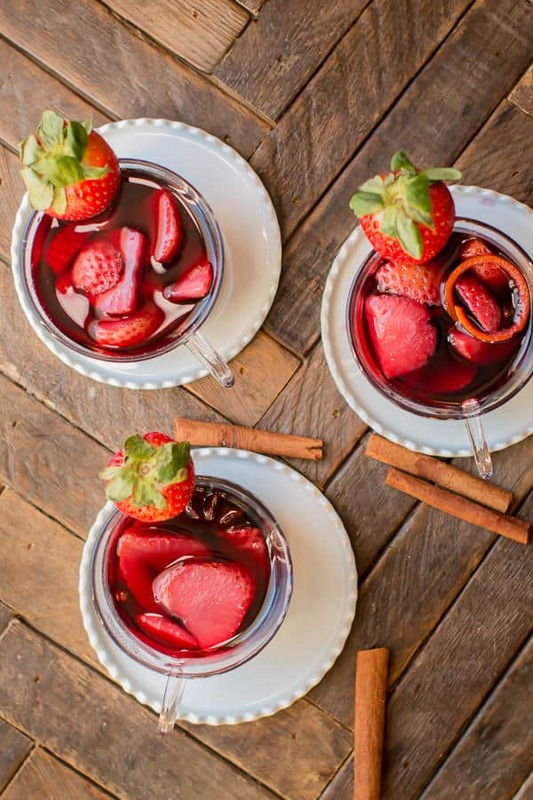 Can you make this in an instant pot instead of the crock pot? Yes, I love bottom round roasts. This was excellent. My whole family loved this. It was very tasty an flavorful.